Okanagan named top wine destination in the World! That’s right. The Okanagan Valley here in BC is the 2nd best wine destination in the world, beating out popular wine destinations including Tuscany, Italy and Napa, California! Voted by USA Today readers, our favourite wine destination is recognized as the 2nd best place to travel for all things wine. Here is what USA Today had to say about the Okanagan Valley: “Drop. Dead. Gorgeous” is how wine expert Kerry describes Okanagan Valley, a remote British Columbia wine region famous for its white and ice wines. 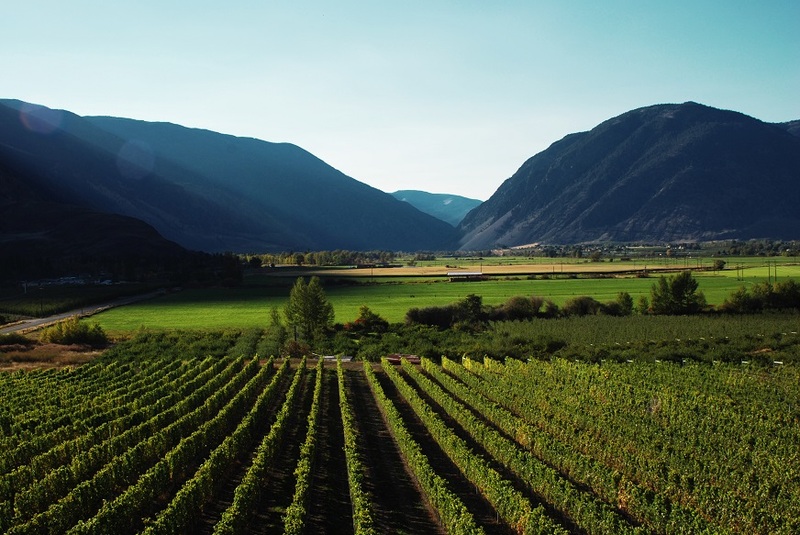 Tucked between two mountain ranges, about a four drive from Vancouver, Okanagan Valley enjoys a rural character, dramatic vistas and abundant outdoor adventures to occupy the time between tastings. 1)Have a VIP tasting in a poolside Cabana at the luxurious Black Hills Winery in Oliver. 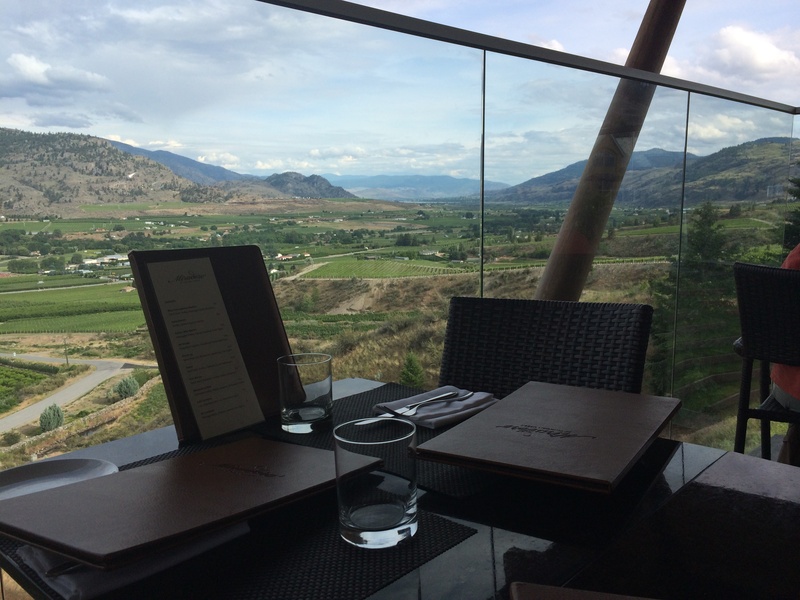 2) Dine at one of the best winery restaurants in BC, Miradoro at Tinhorn Creek in Oliver. 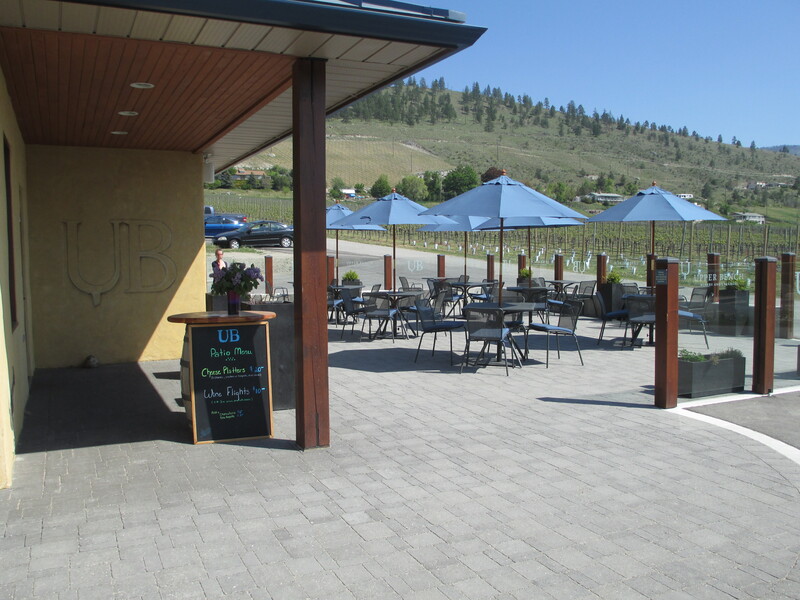 3) Have a wine and cheese tasting at BC’s only winery and creamery, Upper Bench in Penticton. 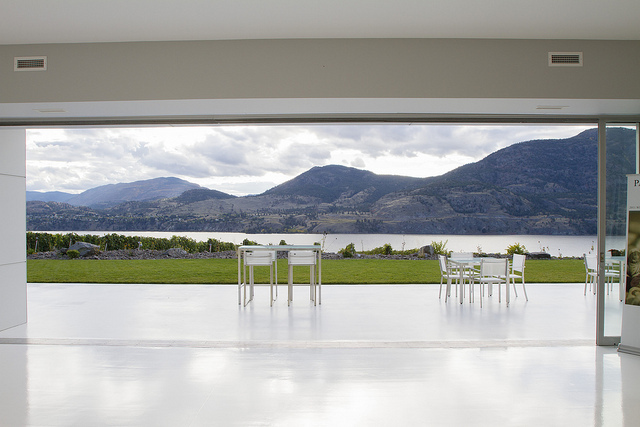 4) Visit a winery with incredible wines and a spectacular view like Painted Rock in Okanagan Falls. 5) Stay a night or two right at a winery! 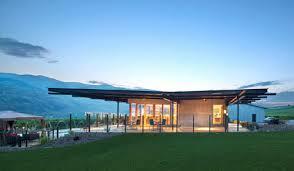 Therapy Guest House right at Therapy Vineyards in Naramata is a must. 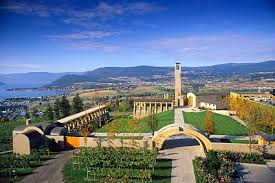 6) Visit the iconic and award-winning winery Mission Hill in Kelowna. Check out our BC Wineries by Region section for full details about our different regions, sub-regions and wineries within each area. If you would like more details or have any questions regarding BC wineries, please email Kayla at Kayla (at) uncorkBC (dot) com- she’s been to over 85 wineries in this province! Next time you enjoy a bottle, be sure to uncorkQUALITY. uncorkCHARACTER. uncorkBC.